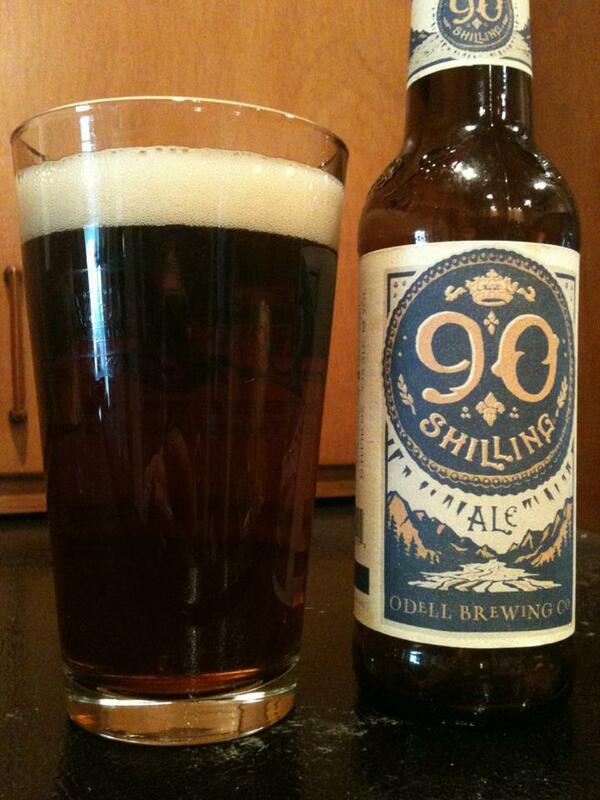 Odell 90 Shilling is a Scottish Ale. 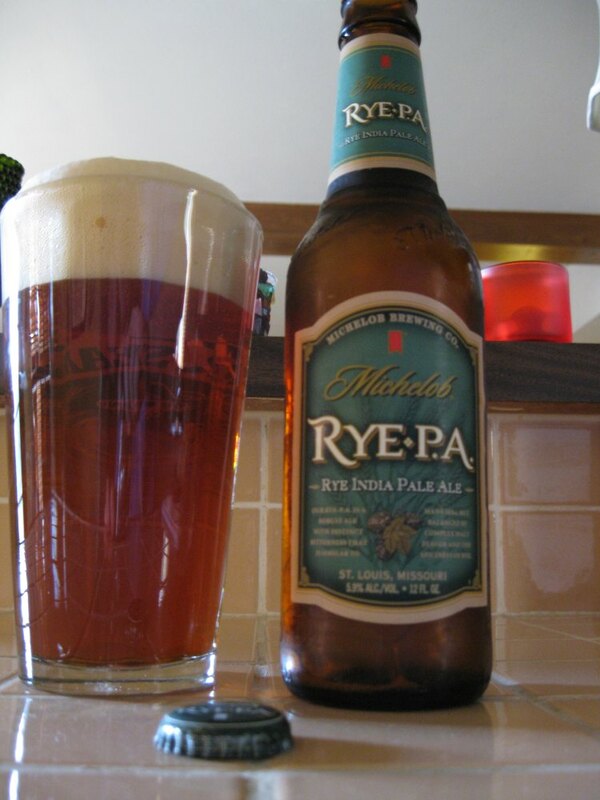 This pours with a pretty deep amber color this and has a ton of flavor and drink-ability. 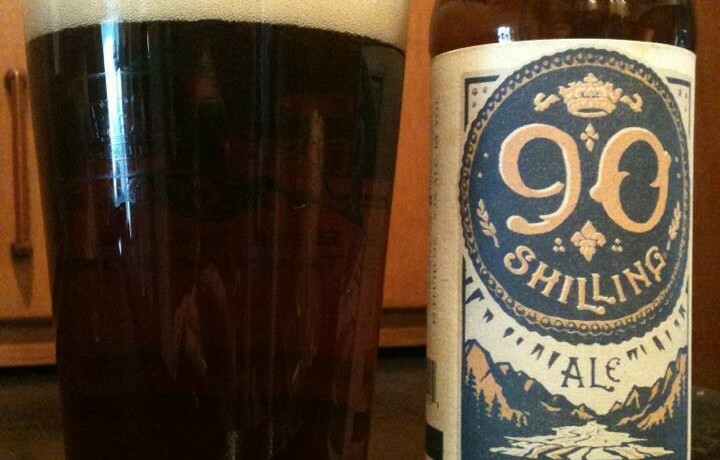 Nutty and earthy with some notes of hazelnut, earthy hops, brown bread and caramel. There is a bit of a metallic flavor hiding in there, kind of like copper. Overall Odell’s flagship beer is an impressive session beer worthy of the shelf space in the fridge.